Do you need to get a project done and could use some temporary help? Did you start a project and realize it’s more than you originally thought? Do you need someone to help you decide if you need to do a project? Need some help maximizing systems for effectiveness? Or maybe you just need someone to help you organize your team through process improvement? 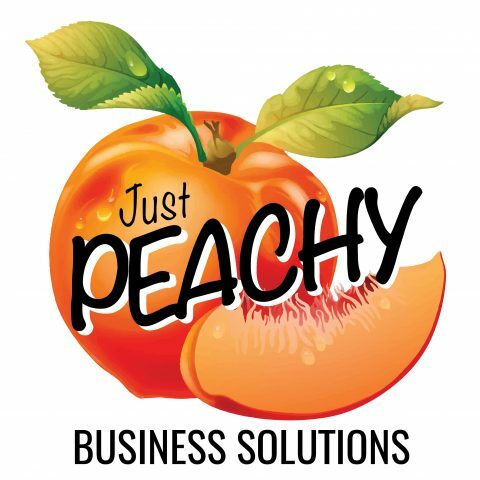 Just Peachy Business Solutions helps extend company resources for project creation, structure, and implementation for non-profits and small businesses. Let us come in and help you realize your vision and accomplish the goals to grow your business or organization.